Parting with a house isn’t an easy process and it can take months or even years before you have a buyer signing on the dotted line. But it’s still a good time to be a buyer, as the economy is doing well and there are more people looking to buy homes than there are sellers. Once you decide to sell your home, you’re likely ready to move on and sell as quickly as possible. But can you control how fast your home sells? Can You Sell Homes Faster? 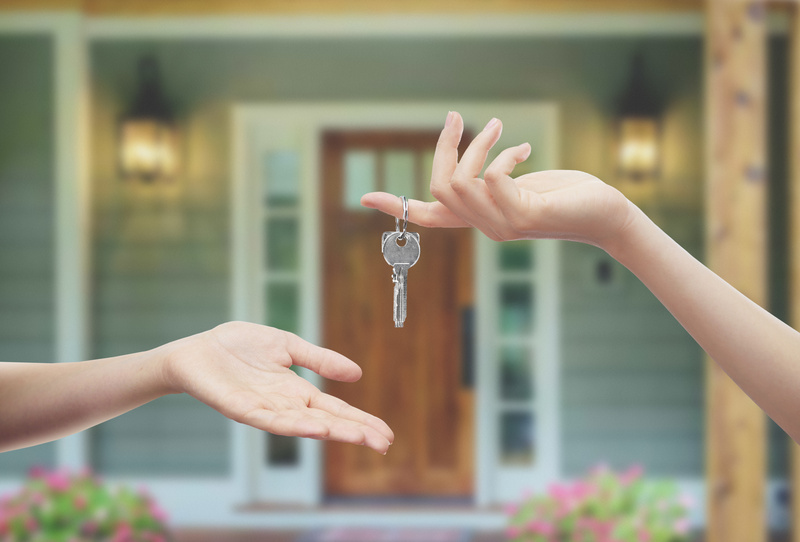 There’s no guarantee on how quickly you’ll sell your home, and there are many factors outside your control that will determine how and when your home sells. However, there are some easy things you can do to help the process along. Staging your home might seem excessive, but research shows that staging a home helps buyers visualize themselves living there. In the end, this will mean more offers for you and a home that sells faster. Staging doesn’t have to be expensive and you can use the furniture you already have. All you need to do is make sure your home is clean, organized and free of excess clutter. This will make your home look bigger, and buyers will be lining up at the door. If you want to sell homes faster, you need to set a realistic price. Many people overvalue their home because they want to get the most value from it. It’s also easy to fall into the trap of setting a higher price because other homes near you are selling for that high. Always keep an open mind when you’re figuring out a price and looking at offers. Bring in a professional to give their advice on what you should list for and what offers you should accept. Giving your home a little extra love before you put it on the market will make it sell even faster. You don’t need to do any serious remodeling, but small projects to update your home will go a long way with buyers. This could mean new fixtures on kitchen cabinets or a fresh coat of paint. Spending a little money on your home now can give you a big return when it’s time to sell. First impressions are everything, and that goes for your home as well. Give your home more curb appeal by freshening up your front yard. If buyers don’t like the outside of your home, they may not even want to see what the inside has to offer. Make sure your plants are healthy, your lawn looks freshly cut and your home shows no signs of wear. This one may seem obvious, but if you have a busy schedule it can be difficult to drop everything for a showing. However, if you want to sell your home quickly you need be ready at all times to have buyers over for a showing. Also be prepared to have showings in the morning, nights and on weekends. Buyers may be trying to fit a showing into their busy schedule and you need to be accommodating in order to sell fast. It’s also a good idea to bring your pets with you if you have them. Pets running around could be turn off for potential buyers who may be afraid of dogs or allergic to cats. If you’re looking to sell homes faster, Royal Hills Property solutions can help. We specialize in helping people sell distressed or hard-to-sell homes for cash. Contact us today for more information and to get your home sold so you can move on with your life.